Your wedding is one of the biggest days of your life – and the start of your exciting future together. It’s important you choose a Marriage Celebrant who offers a high level of care, nurturing and positive energy. I just tied the knot myself this year and loved every aspect so much I wanted to do it all over again! (Except for someone else, as an Independent Marriage Celebrant!) And because of my own recent wedding I know how crucial finding the right Celebrant is. Drawing on my own experiences I can advise Brides and Grooms in a contemporary, professional and friendly way you can easily relate to. 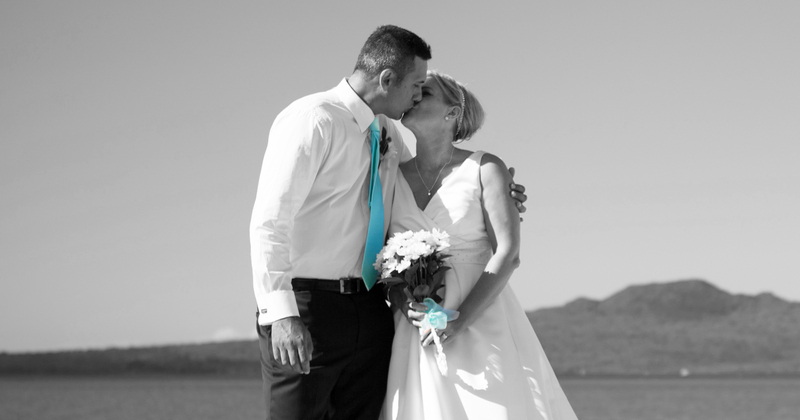 I’ll add even more value by guiding you through the obligatory legal process and helping you choose the right format and vows to make your day an outstanding one. Having a background in advertising and corporate event management I know what it takes to set the scene for a seamless event true to my clients vision. Get in touch to book a time for us to meet and find out more – there is no obligation. Sometimes you just ‘know’ when you find the right Celebrant to represent your partnership and love for each other, like me and my husband did. However it’s sensible you meet a few celebrants to make sure whoever you choose is a good fit for you and your day. If you live in the Auckland area or are being married in Auckland, I would love to hear from you. As an Independent Marriage Celebrant I will help the Bride and Groom tailor your marriage ceremony true to your personalities and will do my very best to ensure we create your dream marriage union and a truly memorable wedding day. I look forward to hearing from you!